A dizzying array of options. Always a new flavor-of-the-week tool or framework to learn. We can't follow every trend! Some of us have ship real things that actually work, that work now, and that will work years from now. The enemy isn't obsolescence, the enemy is complexity. What if we could tame the MONSTER!? What if instead of studying solutions, we studied the problems and the patterns that can address them? What if we saw development tools for what they are: a means to an end, not a religion to follow? What if we identified proven patterns for expressing complex logic without writing complex code? What if we optimized for the ability to adapt our code over time? Proven patterns from real-world use of Redux on large applications. How Redux is really more of a pattern than a library. How Redux works and how to use it effectively. How to build "honey badger" apps that expect and recover from failure. How to effectively use client-side caching (versioning, cache invalidation, and max age). How you can use Redux to manage clientside routing too. How to keep your apps fast and tiny. Start with a 15kb toolkit instead of hundreds of kilobytes. 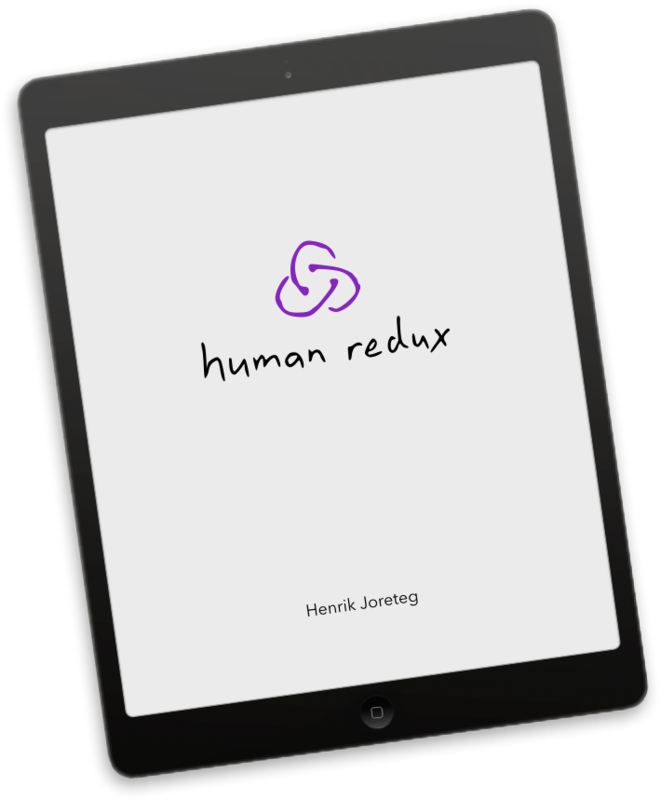 How to run an entire Redux store in a WebWorker. How to defeat the monster of complexity. 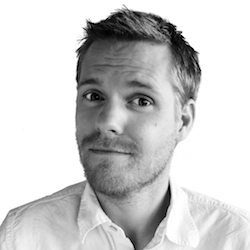 Henrik Joreteg has been building ambitious web apps for a decade and fighting complexity for clients like Starbucks, AT&T, Microsoft, Ericsson, and Pacific Northwest National Labs. He's spoken at conferences all over the world, done lots of open source work, and has now written two books. He lives with his wife Holly and their two kids in Spokane, Washington where they love to ski, mountain bike and go boat camping together.